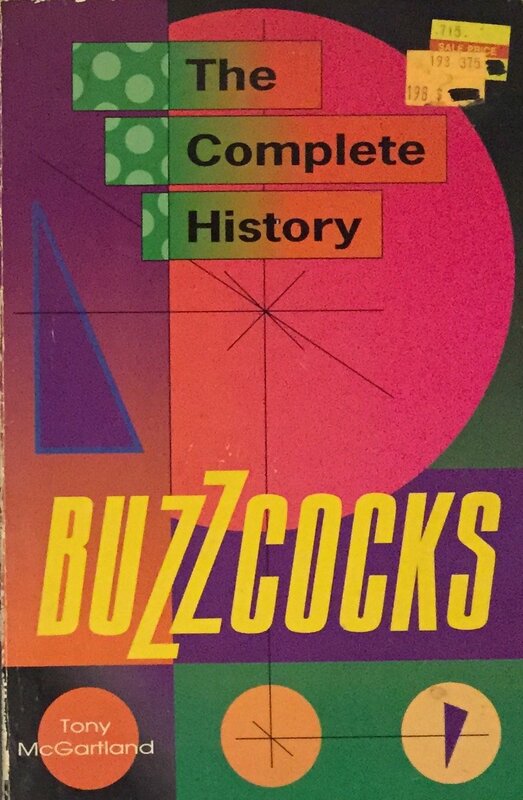 Back in 1995 I bought a great book, "Buzzcocks - The Complete History" (See image above)written by its author Tony McGartland. The book was as definitive a history of Buzzcocks that had ever been published up to that point and really was a wealth of information on the band. Well it's been a while since that book was published and a few things have happened with the band since then, so who better to bring us all up to date than, guess who? 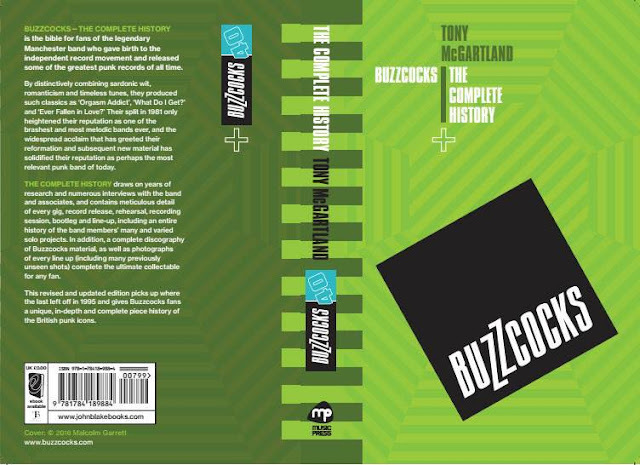 Yes, Tony McGartland the author of the first book has only gone and done it again, and boy has he updated us on Buzzcocks progression since he first published his original. Buzzcocks-The Complete History 40, Release Date May 2017 and available to pre-order here. My order is in and I can't wait to see/read it.